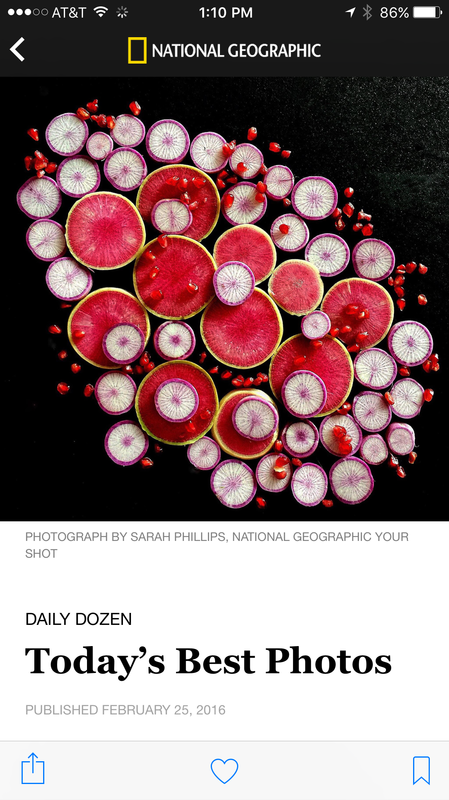 Sarah’s @food Instagram named one of the top ten by Adweek: "These Ten Foodies Have Grown the Strongest Engagement on Instagram, by Lauren Johnson, June 11, 2015. "Kirshenbaum Bond Senecal +Partners' social media shop Attention pulled data from 8 million posts to find out how food marketers stack up on Instagram for Adweek's Food Issue... And now we've asked the firm to suss out the app’s top 10 foodie personalities. The agency first zeroed in on Instagram accounts with a national reach (meaning that niche bloggers and chefs only popular in small communities or in specific cities were not included). The team then analyzed the engagement and sentiment of individual posts to find out which accounts people connected with the most.